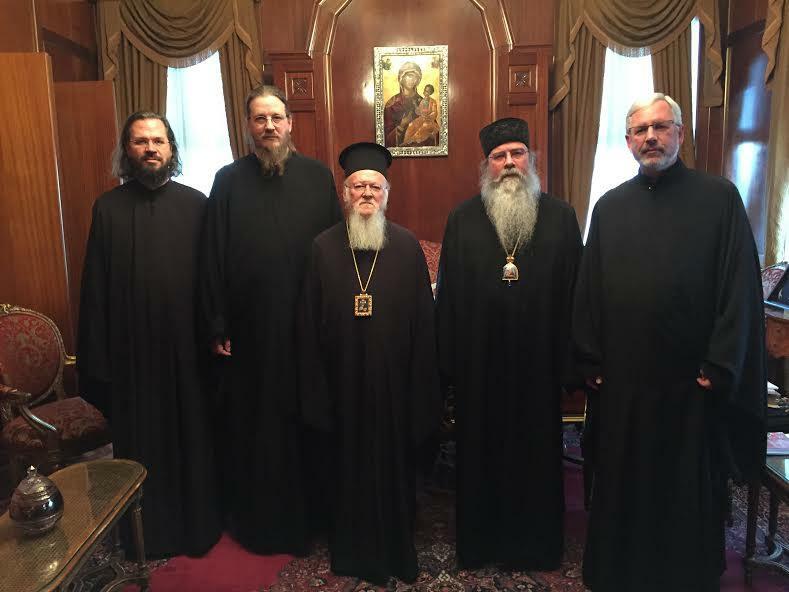 HALKI, TURKEY [OCA/SVOTS Communications] At invitation of His All Holiness, Ecumenical Patriarch Bartholomew, a delegation representing Saint Vladimir’s Seminary visited the historic Holy Theological School of Halki here December 16-19, 2014. It is difficult to justify the efforts for reopening Halki on grounds that we need more theological schools for the training of clergymen. 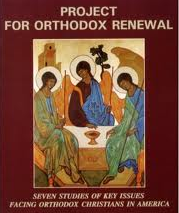 We have plenty of them in Greece, as well as abroad, not to mention the ones operated by non-Greek Orthodox Churches. As for Seminaries in this country, it is no secret that the only Greek Orthodox School of Theology, Holy Cross in Brookline, MA, is in dire need of support and improvement in all aspects of its existence. 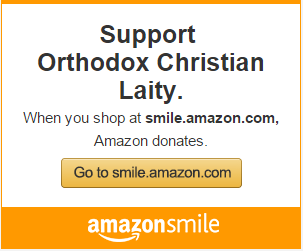 So, why not help what we have in this country, where (perhaps) the future of Orthodoxy lies and forget schools in hostile countries like Turkey.